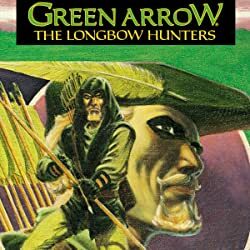 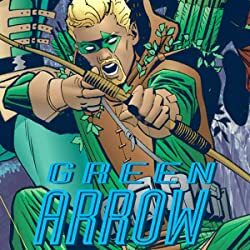 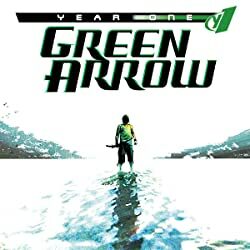 #1 New York Times best-selling novelist Brad Meltzer’s seminal Green Arrow story is back in this deluxe-edition graphic novel! 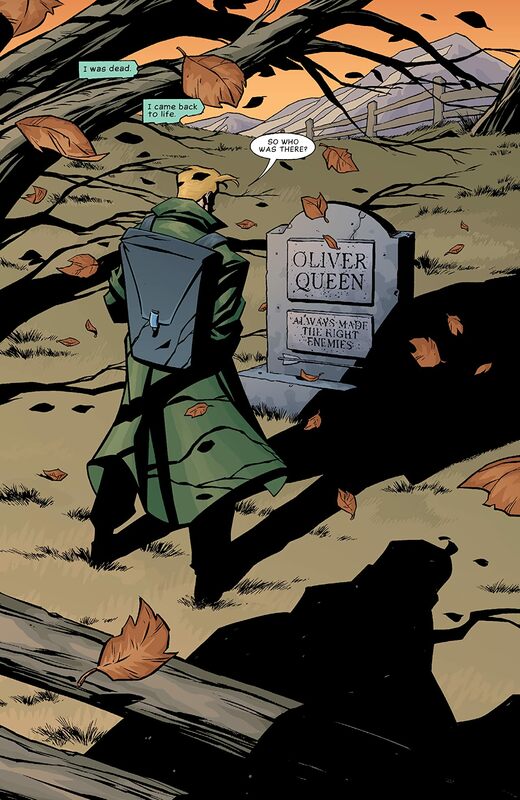 What do you do when you’re back from the dead? Road trip. 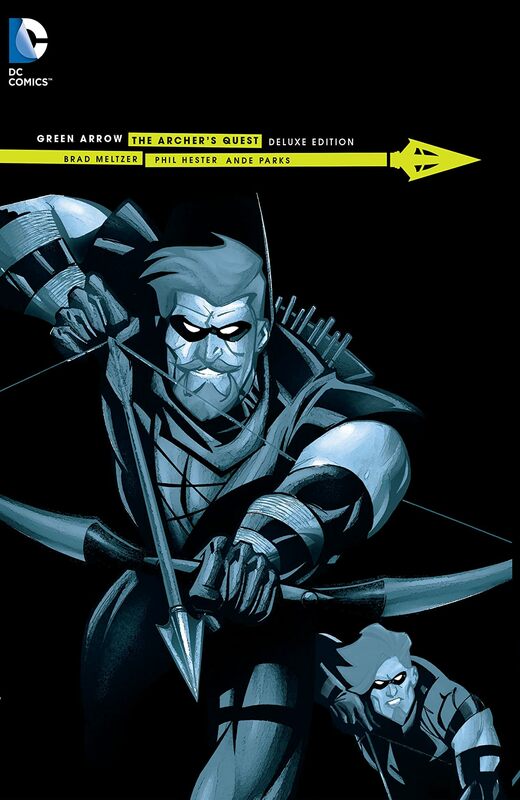 With a second chance at life, Oliver Queen has some unfinished business. 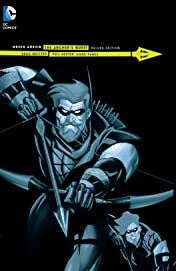 Green Arrow must find the lost treasures of his first life to preserve his past and discover what his new life means. 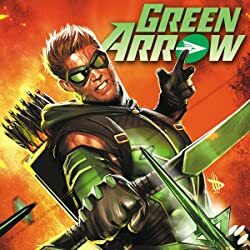 Roy Harper, his former ward now known as Arsenal, joins him as they cross the country, encountering the likes of the Shade, Solomon Grundy and even the pathetic Catman! 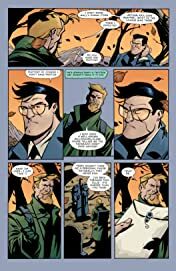 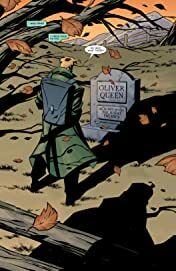 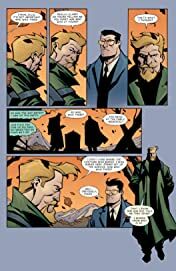 Along the way, Ollie finds out what is truly important to him… Featuring Brad Meltzer’s DC Comics debut and the acclaimed art team of Phil Hester and Ande Parks, GREEN ARROW: THE ARCHER QUEST DELUXE EDITION collects GREEN ARROW #16-21.